Ivy Academy Chattanooga invites you to partner with us to provide our learning experience which is unique in public education. Scroll to the bottom of this page for our PayPal link to give. Our record of academic success speaks for itself. 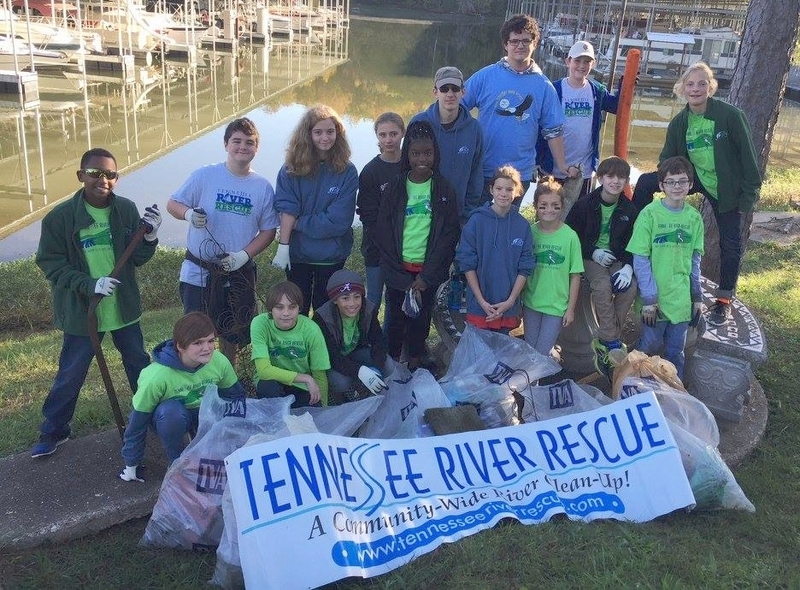 Our students are known throughout the region for their service learning participation where they have consistently volunteered for community efforts such as the Tennessee River Rescue, Cumberland Trail Spring Festival, One Table, Trail Cleanups, or Food Bank collections. We give back into the community, and now there is opportunity for you to help us! back a mortgage over the next thirty years. for $150. Our space includes classrooms, exterior corridors, and covered courtyard for gathering. We are scholars. We are stewards. We are volunteers. We are Ivy! You may donate any amount by clicking on the PayPal donate button near the bottom of this page. Some are donating a flat fee of $10 or $20. Some families are sponsoring one square foot at $150..
$37.50 X 4 - $150. Some businesses are sponsoring a full classroom! See the list below and decide what you’d like to donate. If your donation meets or exceeds $1000 your name will be listed on our donor honor wall. Each sponsor for a classroom will have plaque bearing their name, group, or business posted near the entry of the classroom. Ivy Academy is a public charter school and as such is a 501c3 corporation in Tennessee. All donations are tax deductible. Purchase as many as you’d like and specify in the notes to which classroom you want the donation applied. Flameproof Storage Cabinetry = $1,800 donation ALREADY MET! Shelving and Cabinetry = $27,000 donation ALREADY MET! Furniture – couches and chairs $16,000 donation ALREADY MET! Do you want to speak to someone about donating?